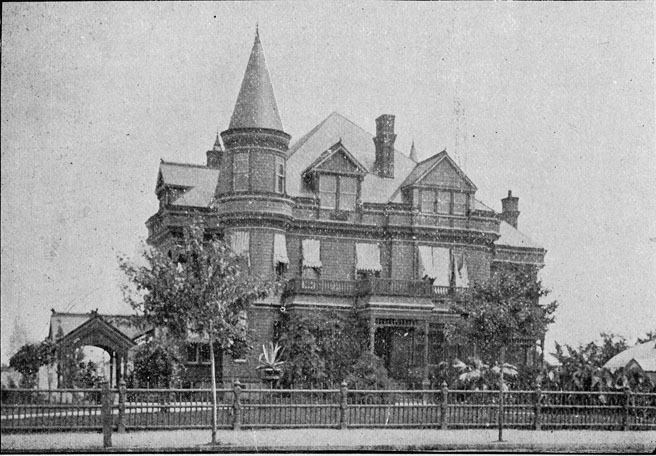 Washington Duke died in 1905; Miss Annie Roney is listed at the house in 1908. 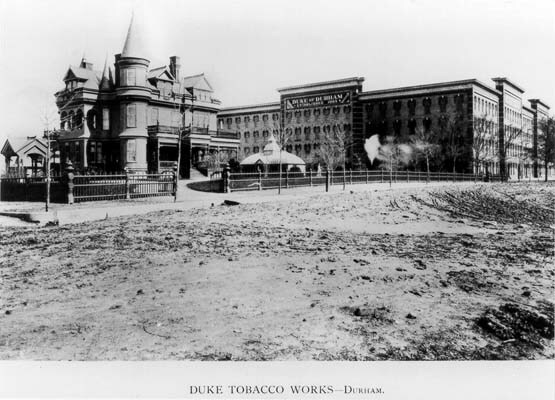 In 1915, an "SP Skinner, tobacco buyer" is listed at the address. 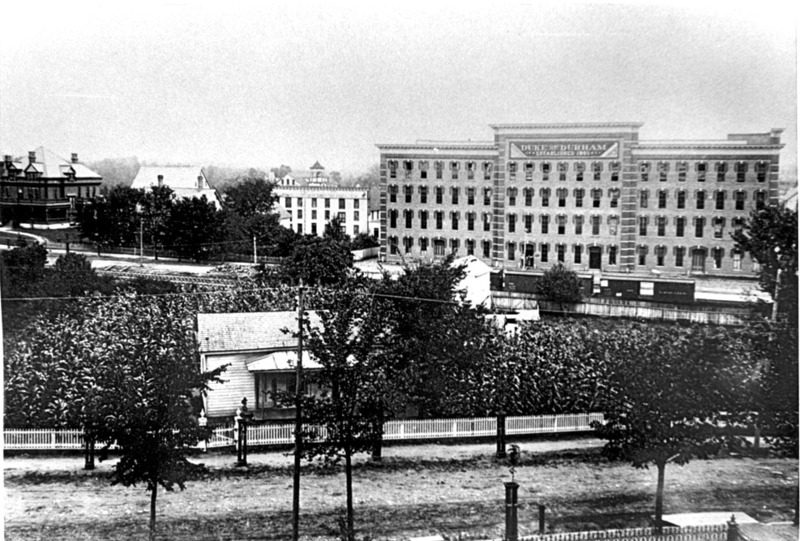 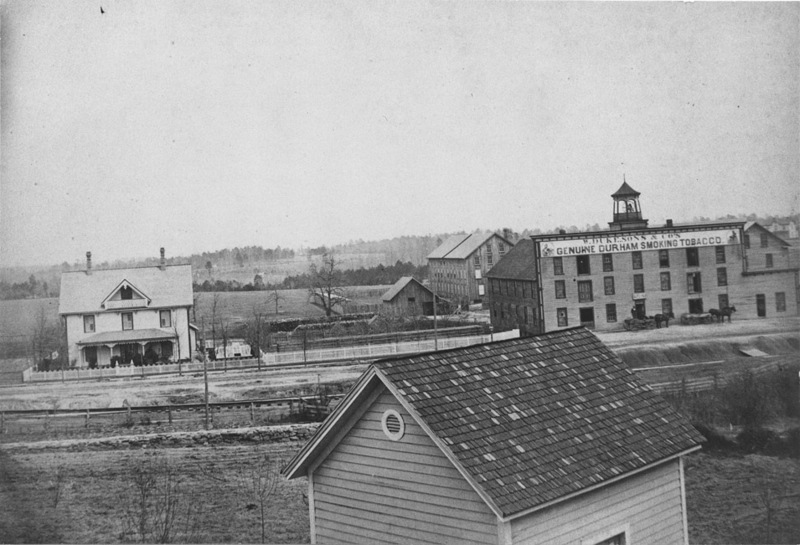 Sometime between 1915 and 1919, Fairview was torn down, and the L&M offices were built on part of the site. 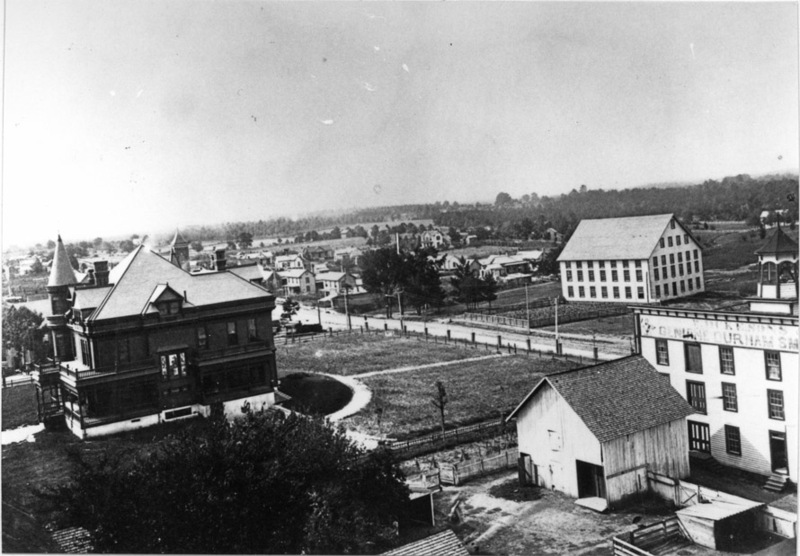 This view is looking southeast, with the offices in the one story building to the right.